Generating a pressure range of 10 to 82 bar, this specimen cooler otherwise known as a dual tube coil is a tube-in-tube full counter flow heat exchanger that is wound in a helical structure. 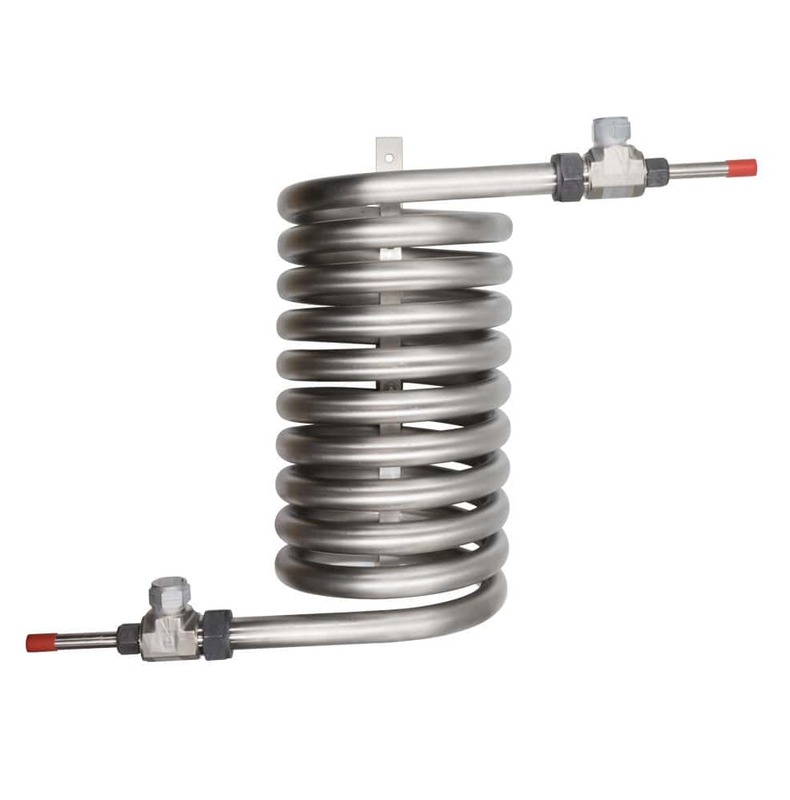 This specimen cooler manufactured by SENTRY is supplied in various low-flow applications. 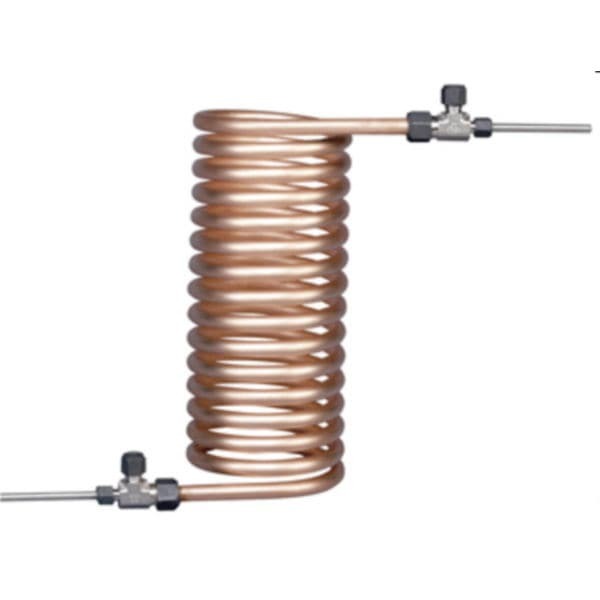 Its outer and inner coil can be drained easily and dead spots or crevices are not built.